Our team of professional landscape designers and installers offers full landscaping services to residential and commercial clients. 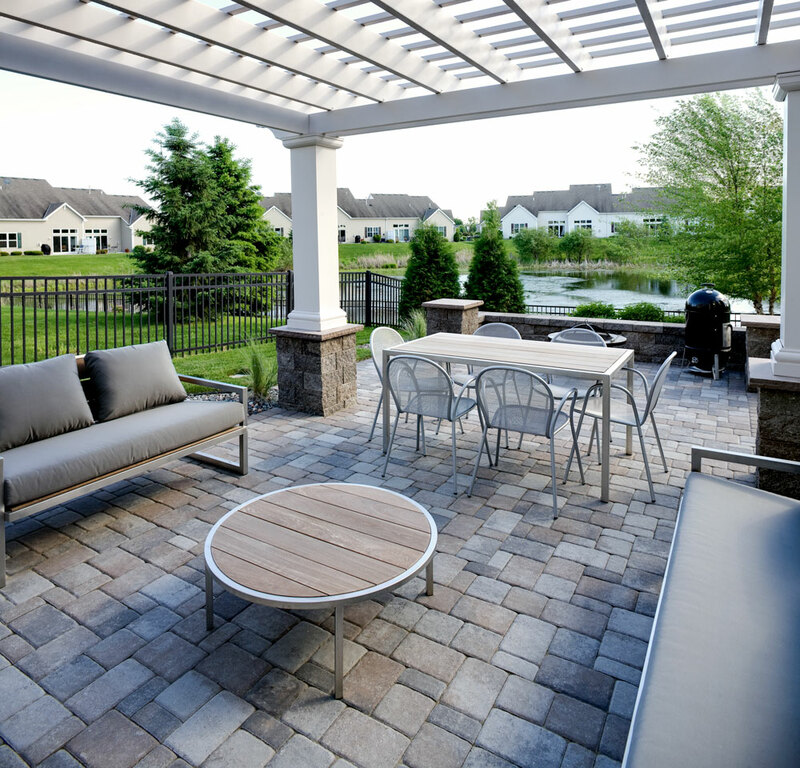 Whether you’re looking for a modest front-entry makeover or a complete outdoor kitchen and entertainment area, Villa Landscapes can take your project from concept to completion. 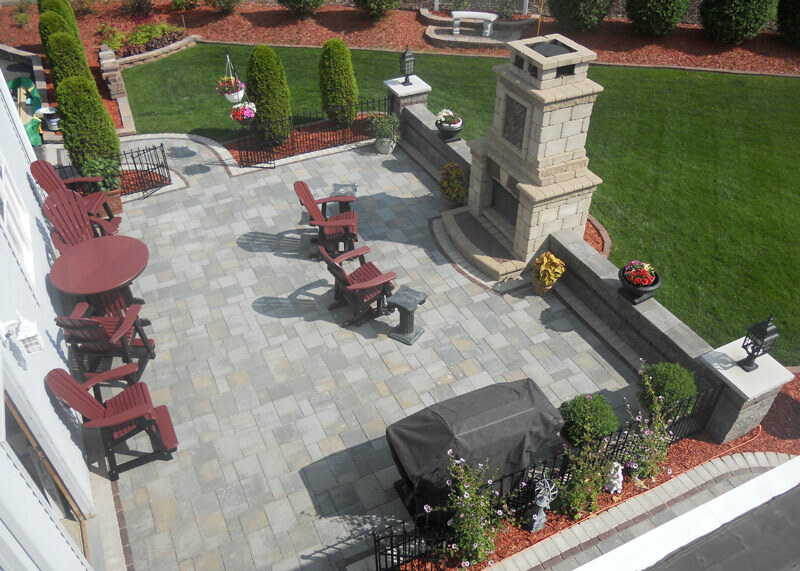 Schedule an appointment with Villa Landscapes at 651-773-7440, or visit www.villalandscapes.com. We believe in hands-on project management from start to finish. Throughout the construction process, your Villa Landscapes designer and field supervisor will be on-site to monitor the progress of your project until it’s complete. All of our clients get the same high level of professional, attentive service, no matter what size the project. Our commitment to you doesn't stop there. We install only premium hardscape materials and warranty our work. And, as a division of Patio Town, we'll always be available to see to your future landscaping needs.